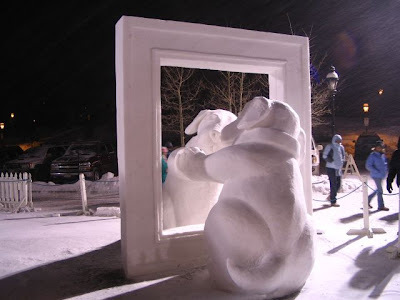 Mindless Mirth: Let It Snow! 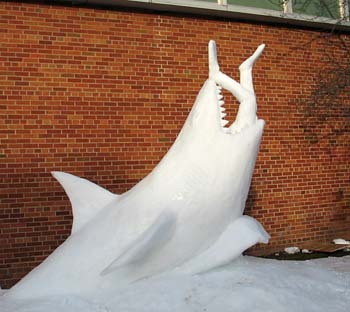 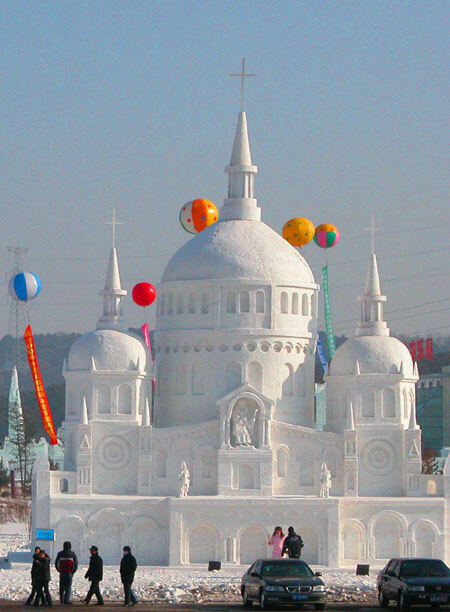 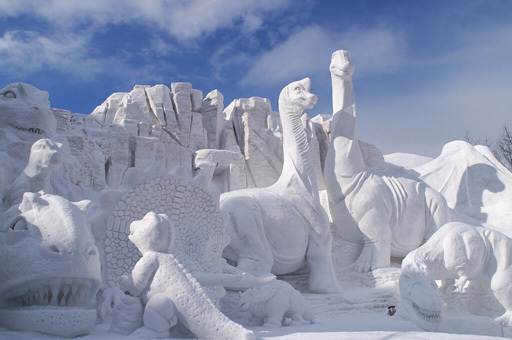 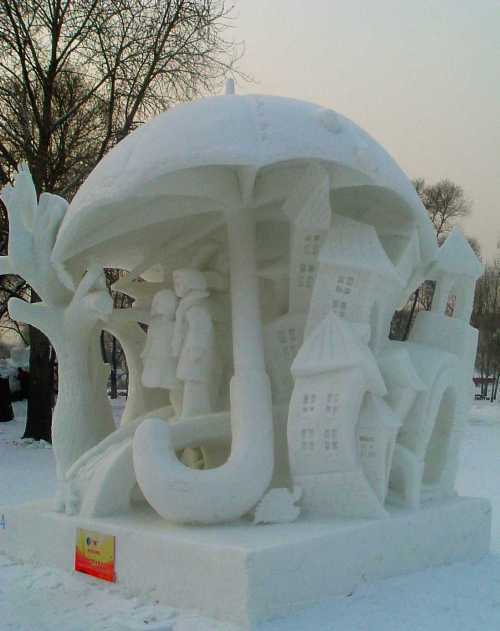 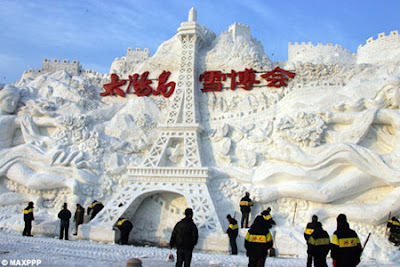 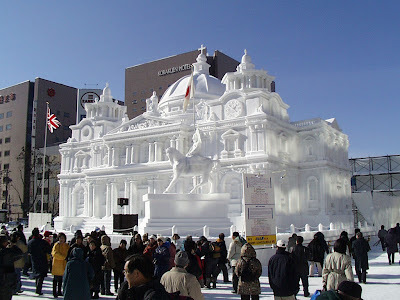 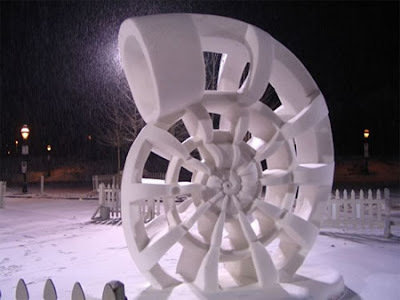 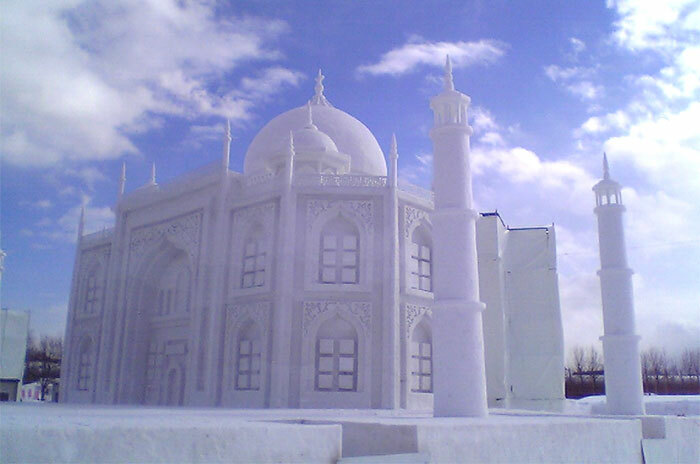 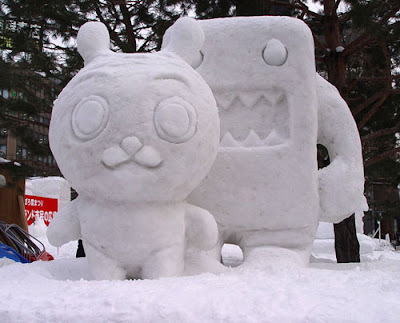 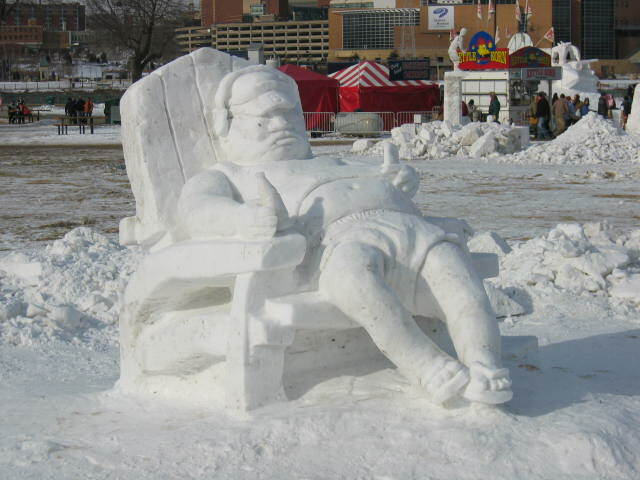 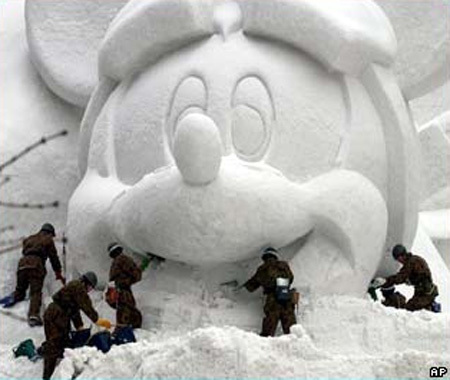 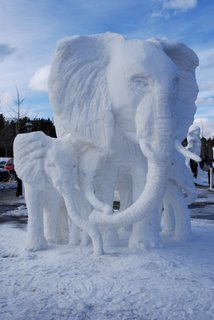 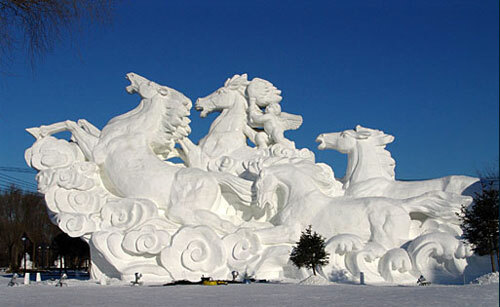 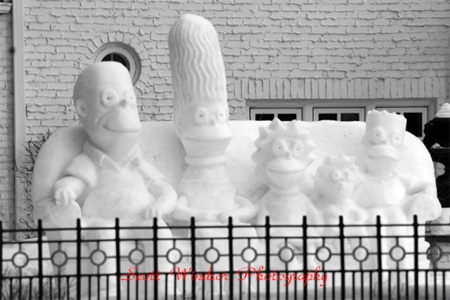 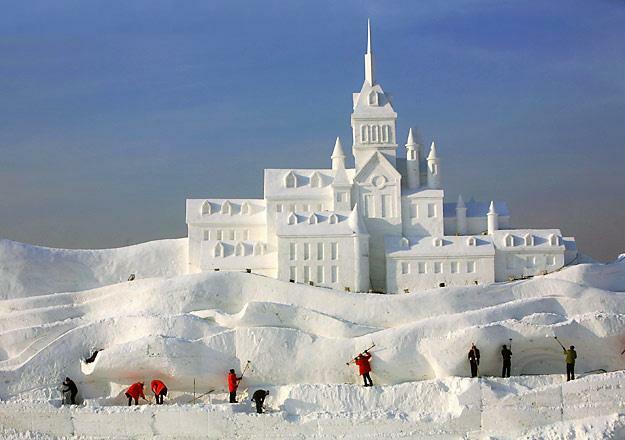 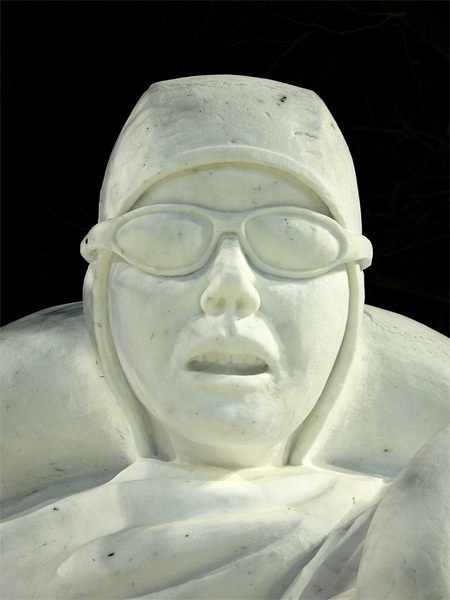 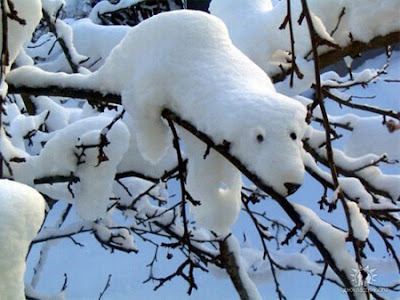 Amazing things you can make with SNOW! 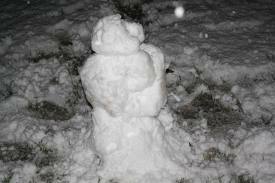 My Snow Sculpture. Isn't it simply amazing? Don't worry, there are more, and they get better.